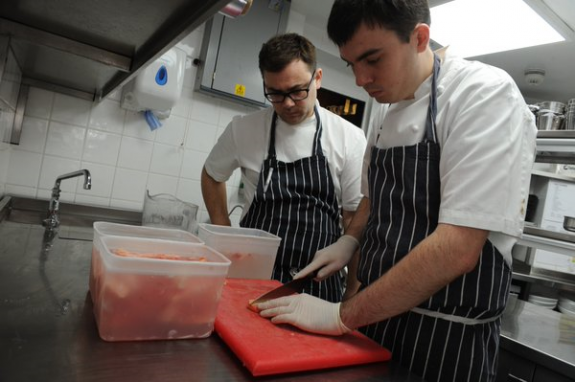 Ever wondered what it’s like to work in our kitchen? There’s romance in the air as Valentine’s Day falls on Sunday February 14th. 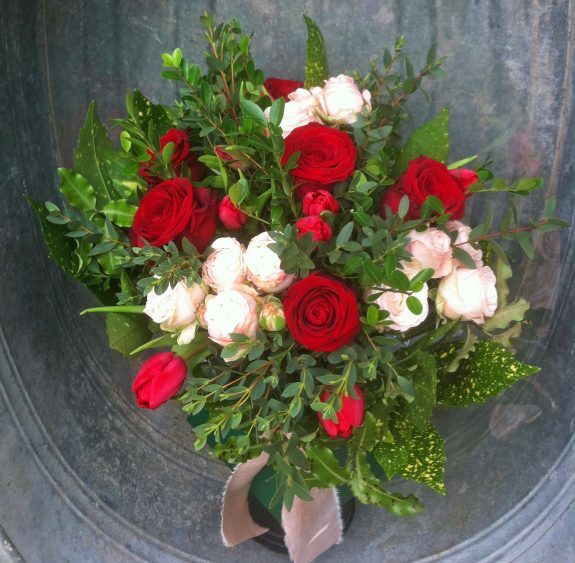 If you are planning on making a reservation with us we’d like to offer you the opportunity of adding a bouquet of stunning fresh flowers to your booking – ready on arrival on your table, in a beautiful presentation box complete with ribbon, it will feature classic red roses among the flowers. Please note that we are offering this pre-booking service for Valentine’s Day flowers for those of you making reservations for Saturday 13th as well as Sunday 14th February. 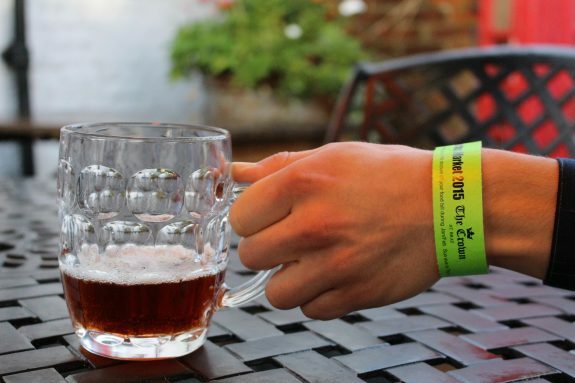 Did you keep your wristbands? For those of you who hung on to your wristbands from our Christmas and New Year events, there’s an opportunity to use them again to get a 10% discount on your food bill – every time you dine with us in January and February!